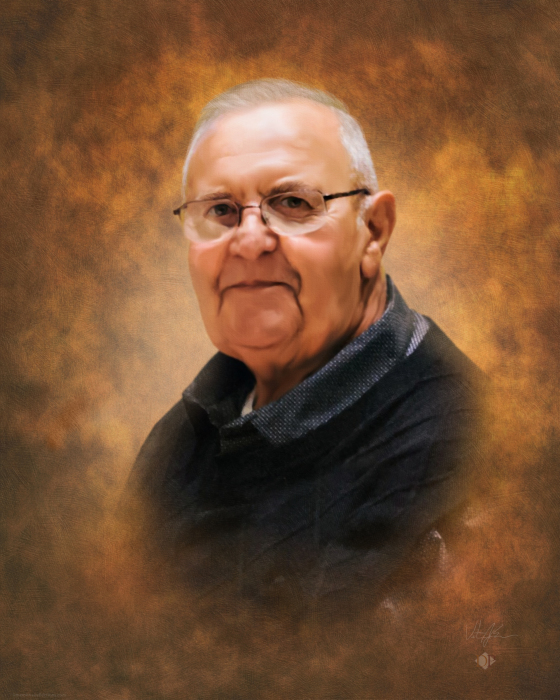 James “Jim” Charles Bedal, age 77, passed away peacefully on March 16, 2019. Jim was born in Phoenix, Arizona to James and Dolly (Quinn) Ladas on June 6, 1941. As a young boy he moved to Idaho with his mother and two sisters. Later his mother married Vern Bedal; the family move around Idaho several times before settling down in Cascade, ID. There he met his wife of 58 years, Judy Bedal (Sheldon). They married September 10, 1960 in Emmett, Idaho at Sacred Heart Church and moved to Boise where they raised their three children. Jim worked construction for various companies before he and his brother-in-law started their own construction company. After many years together, Jim began working independently. In 1991 Jim and Judy moved back to Emmett to fulfill their dream of having a farm in a valley that meant a lot to them. 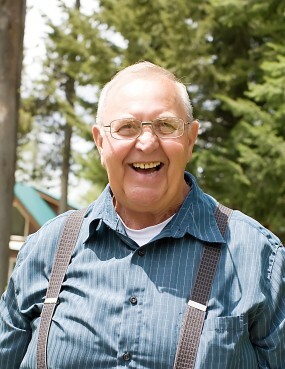 Jim enjoyed raising cows, chickens, pigs and tending to his hay fields, garden, and fruit trees. The Emmett farm was the gathering place for the entire family. Jim enjoyed taking the grandchildren out to feed the cows and bring the hay bales in at harvest time. His grandchildren were the light of his life. Jim is preceded in death by his parents and sister, Brenda Deines. He is survived by his wife, Judy Bedal; three children, Mary Sturtz (Stan), Anita Taylor (Mike) and James Bedal (Kari); seven grandchildren, four great-grandchildren, siblings; Linda Hiatt (Steve), Kay McReynolds (Butch), Dolly Bedal and Bill Bedal (LeAnn); in-laws, Arnold Deines, Helen DeHaas (Merle), Terry Sheldon (Terrie), and John Sheldon (Elizabeth).